Madison Group and State Building and Forest Hill Homes Ltd.
316 Bloor St W Condos is a New Condo development by Madison located at Bloor W and Spadina , Toronto. 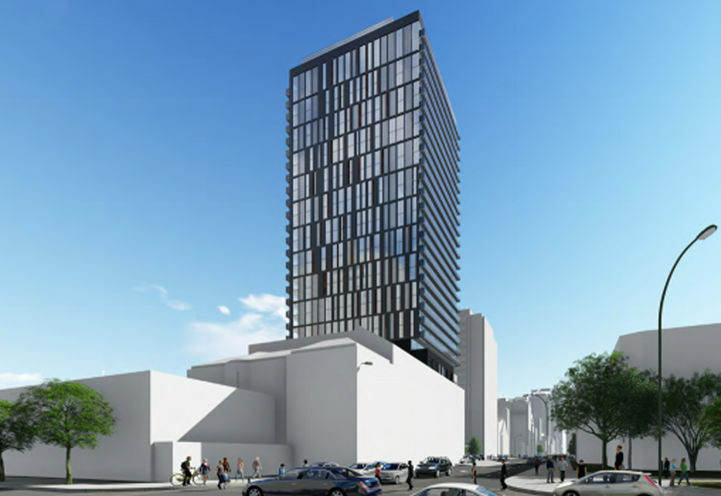 Introducing a new condominium development by State Building Group, 316 Bloor St. W Condos is currently in its planning stage. 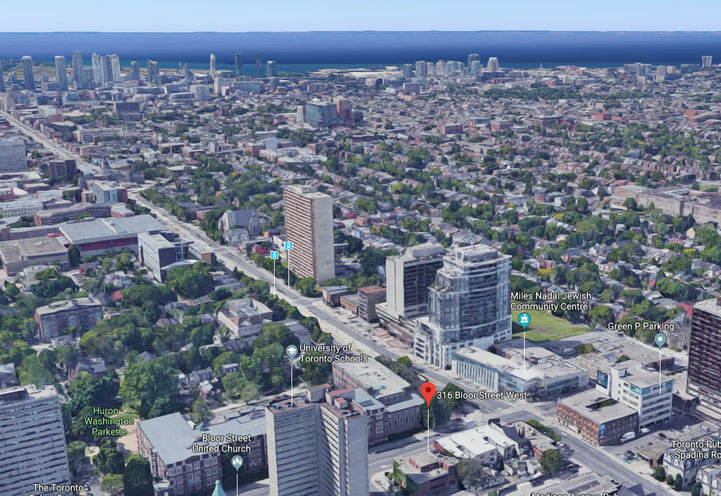 This mixed-use development will rise 29 storeys in the heart of Toronto’s Annex neighbourhood and will be comprised of 286 units. This stunning new project will have everything you desire for a luxurious lifestyle and more! Kirkor Architects and Landscaped by NAK Design Strategies team up to design an extraordinary building with an extraordinary view. Residents will especially enjoy the rooftop terrace where the sky-garden and scenic views of the city’s skyline will take your breath away. Ground floor retail space will add to the ample amount of shops, restaurants and services already at your doorstep. 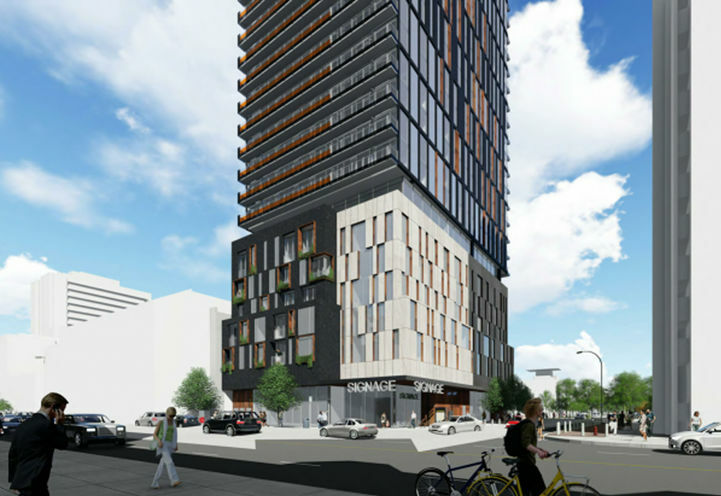 316 Bloor St. W Condos is designed for a modern resident who yearns to live in a walkable and transit-friendly neighbourhood surrounded by the best in building and local amenities. 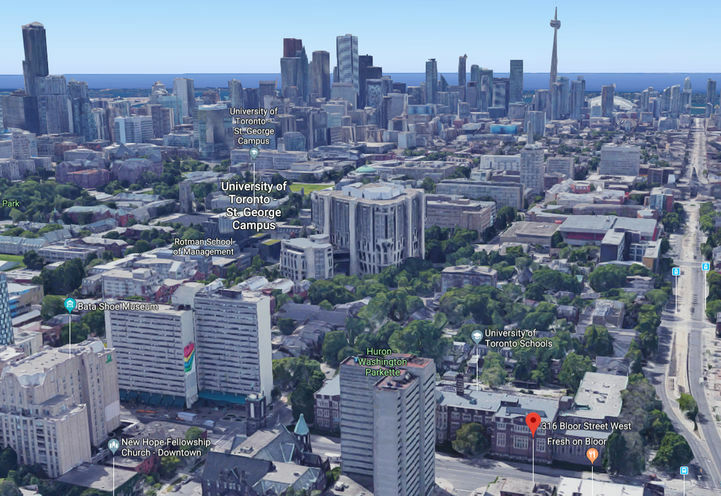 Given the fact that The University of Toronto is home to thousands of students and is merely across the street from the upcoming 316 Bloor St. W Condos, the chance of an investor receiving a positive return is promising. Purchasing a unit in a thriving community that is constantly growing adds a sense of security to both investors and home-buyers. 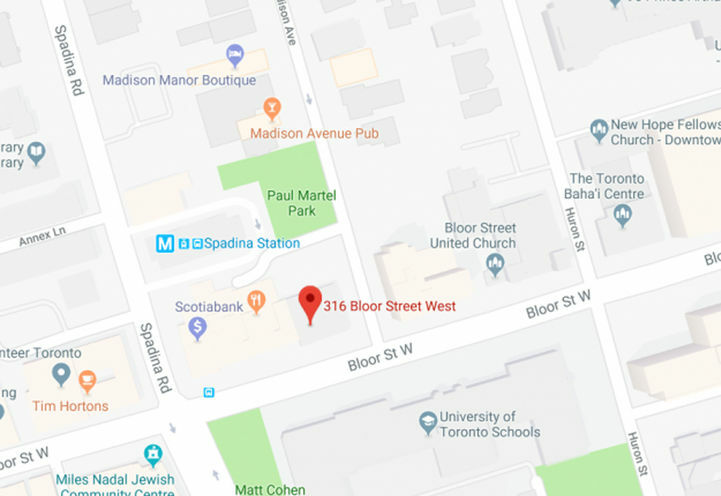 A truly connected address, 316 Bloor St. W. has a Transit Score of 100/100. 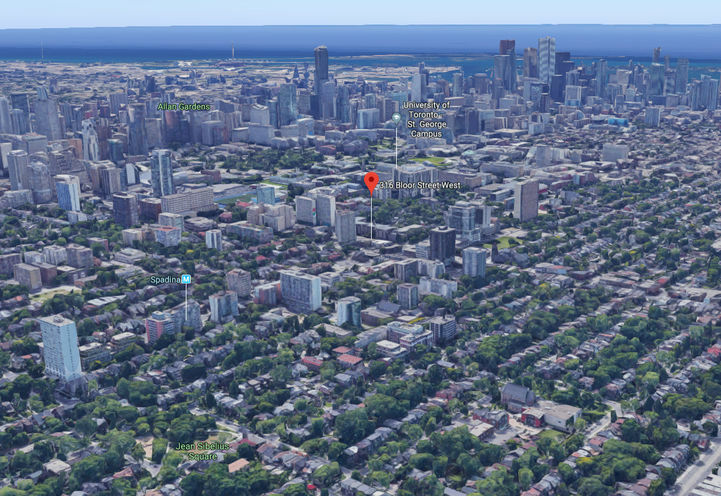 In 2 minutes, residents can walk from home to Spadina Subway Station where trains travel in every direction. Residents can also hop on a bus to get around as 4 bus routes service the area. For motorists, the nearest highway is the Gardiner Expressway. 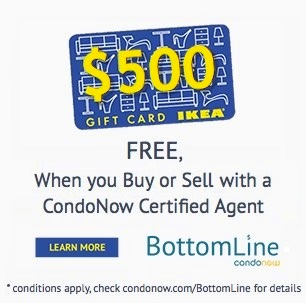 *Last Updated on Oct 12, 2018 by CondoNow. All information, prices, terms and conditions subject to change without notice. E. and O.E. 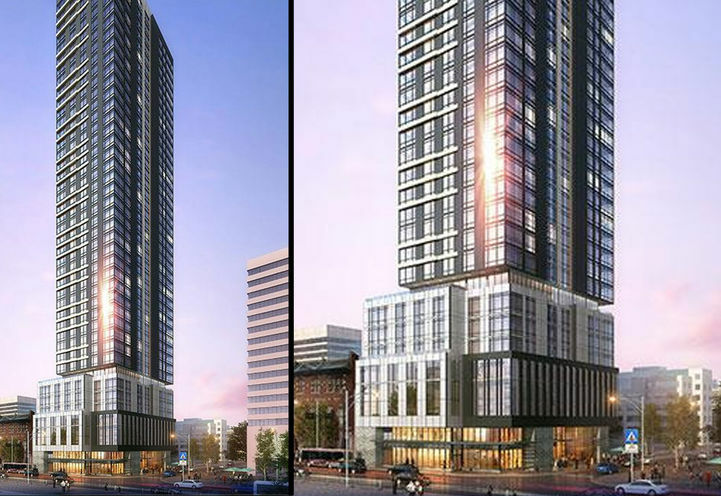 316 Bloor St W Condos is a new Toronto Condo in the Annex neighbourhood by Madison GroupN0RPO.